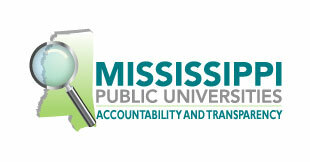 ITTA BENA, Miss.— Mississippi Valley State University’s motto is “Live for Service”, and the university’s student ambassadors recently had the chance to put those words into motion at a local elementary school. For the second consecutive year, the group of MVSU student leaders journeyed to Davis Elementary School in Greenwood to serve as guest judges for the school’s Annual Reading Fair Competition. The purpose of the competition is to provide students with the opportunity to share their favorite fictional book through a storyboard display. The ambassadors were assigned a division ranging from kindergarten through sixth grade and judged each reading fair board using a rubric. Principal Yolanda Greer said that students and school officials were excited to have the MVSU Ambassadors back to judge the competition. “What a great delight it was to have these young and innovative students in our school displaying greatness in their mannerism and dedication to completing the long but rewarding task of scoring over 100 boards,” said Greer. 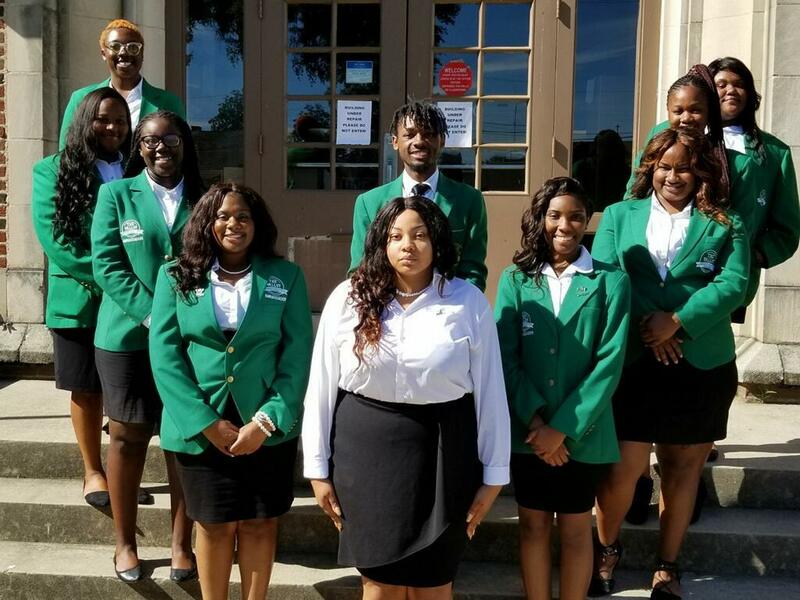 Not only did the MVSU students judge the competition, but some also used the opportunity to ask questions while sharing their desire to pursue a future career in education. “Many of the ambassadors stressed an interest in seeking future employment in the educational field. Dressed in their dark green blazers, they impressed both the students and faculty. The Ambassadors were invited back to assist with other school events, including reading to students, tutoring students, and judging other events,” Greer shared. JaQuana Williams, junior Mass Communication and Business Administration major expressed how attending the event is something she enjoys and looks forward to. “This was a great event, and the students’ projects were good. This is my second year participating as a judge, and I hope to continue. Coming from the Georgia school system, we never participated in this type of event, so observing the student’s creativeness was most interesting,” said Williams. Chelsea Washington, a sophomore Government/Politics, and Speech Communications major, said that the experience was rewarding.